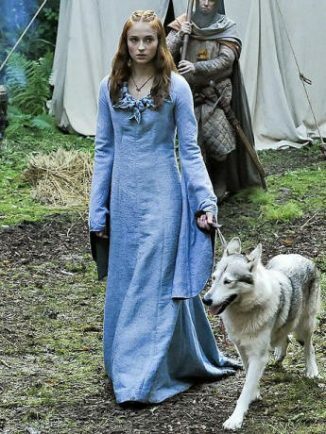 Sophie Turner as Sansa Stark with Lady, who the actress later adopted. A DOG rehoming centre has seen a surge in the number of wolf look-a-like breeds since Game of Thrones first hit screens. 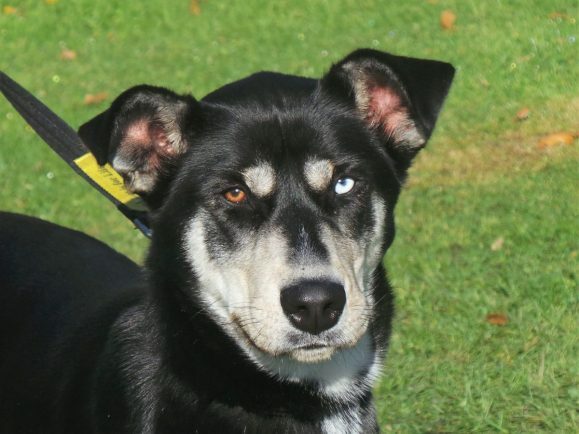 And staff at Dogs Trust Kenilworth hope the final season of the hit tv show, which starts on Monday, will spell the end of wolf-like dogs being handed in. 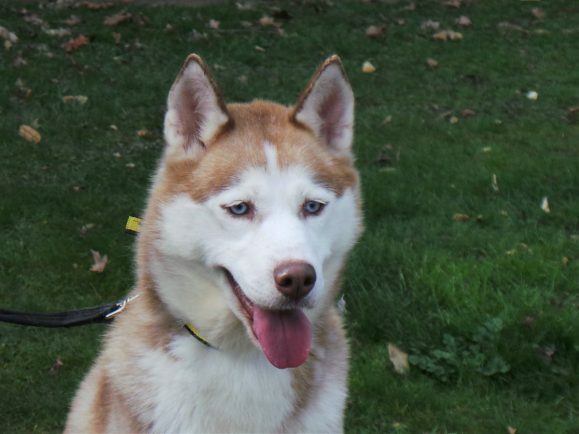 In 2010 – a year before the first series aired – fewer than 80 Alaskan Malamutes, Siberian Huskies and Akitas were cared for by Dogs Trust, compared to 411 last year – a 420 per cent rise. 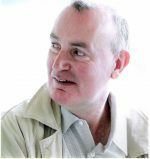 Centre manager Emma Healey said: “Since the start of Game of Thrones we have seen a huge increase in the popularity of wolf look-a-like dogs. “They are beautiful, large, powerful dogs and they make loyal companions but as they were originally bred for more physical past-times, such as pulling sledges in cold climates and hunting, they need a lot of physical and mental stimulation every day and not all owners are able to provide that. 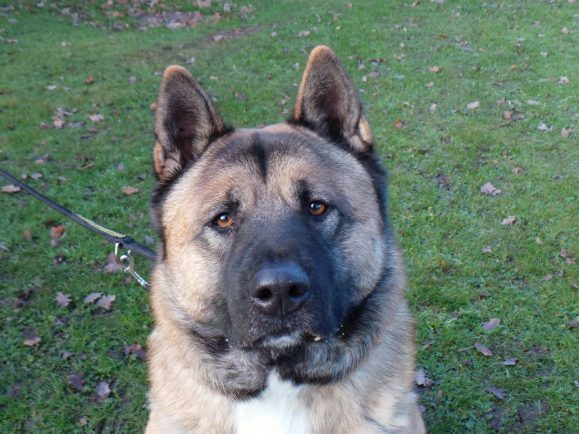 Currently the centre is looking to rehome two Akitas, Shadow and Theo and two Siberian Huskies Pearl and Scarlet. The four dogs all need different home environments but are looking for owners who understand the demands of the breed and can offer a life-long commitment. The direwolves have featured in Game of Thrones from the start. Former Warwick schoolgirl Sophie Turner, who plays Sansa Stark, became particularly attached to her direwolf Lady. 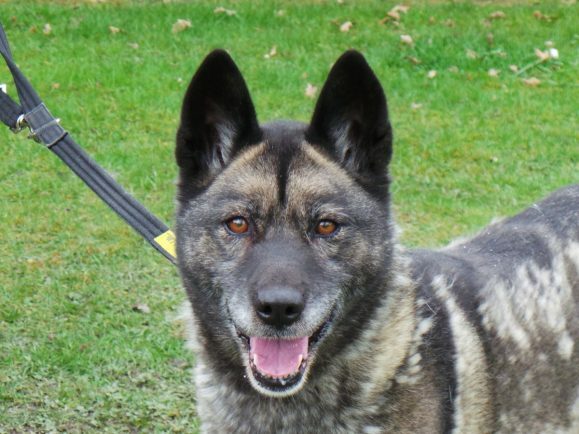 When Lady was killed off in the show, Sophie adopted the Mahlek Northern Inuit dog who played her, and took her back to the family home near Warwick. To find out more about dogs in need of new home at Dogs Trust call 01926 569236, visit www.dogtrust.org.uk or visit the centre in Honiley.